With airfares cheaper than ever, more people are hopping on a flight to bag a bargain in a different city. While it may be en vogue to take a plane from Manchester to Milan for a spot of shopping, it made us wonder where shoppers could go further afield to indulge in some retail therapy. Nope, we aren’t talking linoleum, we are on about good old fashioned records. Vinyl has made a comeback, although in a few circles they’ll say it never went, and the pastime of “crate-digging” is enjoying a revival. 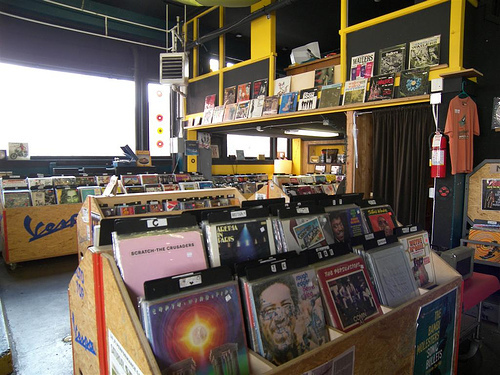 Seattle is well known for its music scene, so it is little wonder that it is one of the “in” places to go if you are looking for some good tunes in an old-fashioned format. Milneton Flea Market is a car-boot style affair that takes place in Table Bay. There are as many as 250 stalls with a wide array of curiosities, and buried amongst them a fair few items that are worth hunting for. The promise of genuine antiques and must-have collectables draws those with a keen eye all the way to this far-out flea market! 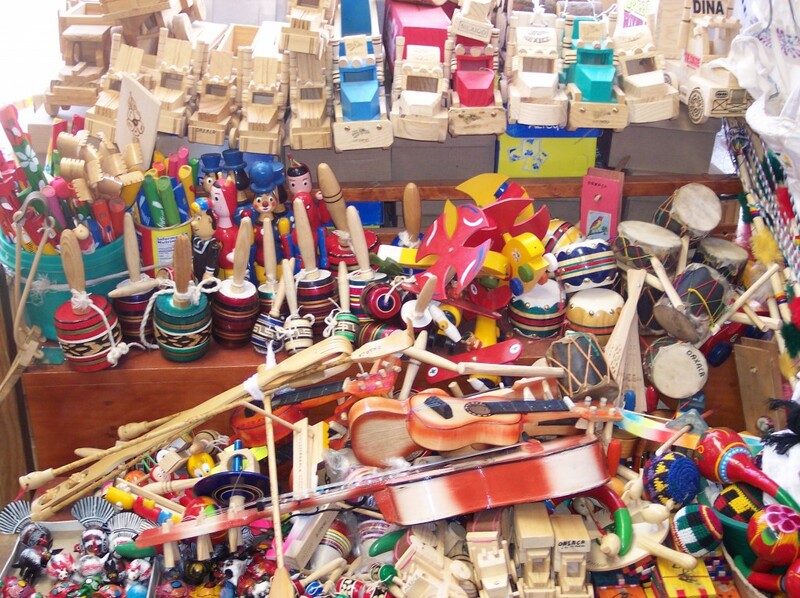 Clothes, rugs, statues, plaques, dioramas, masks and many many more items lovingly crafted by the indigenous people of Mexico can be found in stalls and shops across the country. What they all have in common is how colourful they are. If you are like a magpie for handcrafted goods to bring back from a holiday, head to Oaxaca City, where you’ll find lots that will catch your eye. Heading to the Medina is the closest you’ll ever get to experiencing the treasures of Aladdin’s Cave. 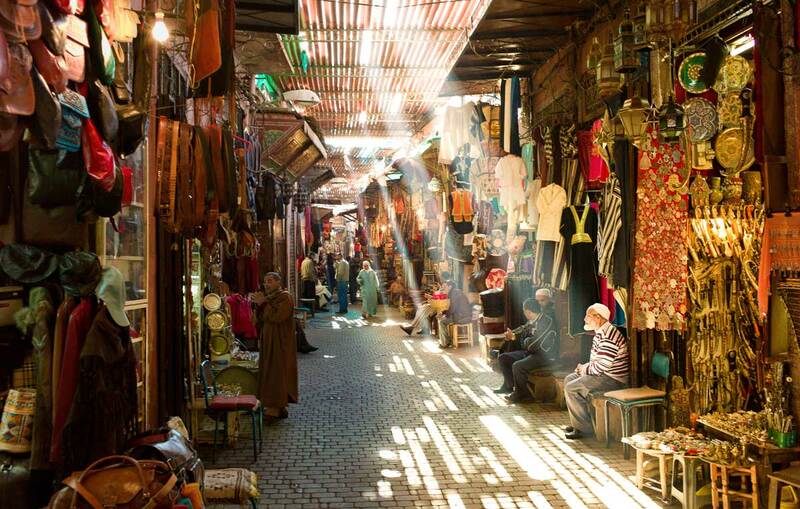 Each souk is packed to the brim with bountiful goods, like jewellery, carpets, ceramics, glassware and even designer clobber. There are now fixed-price boutiques springing up, great for those who don’t fancy haggling, and for one-off super-stylish pieces that you just won’t find anywhere else. 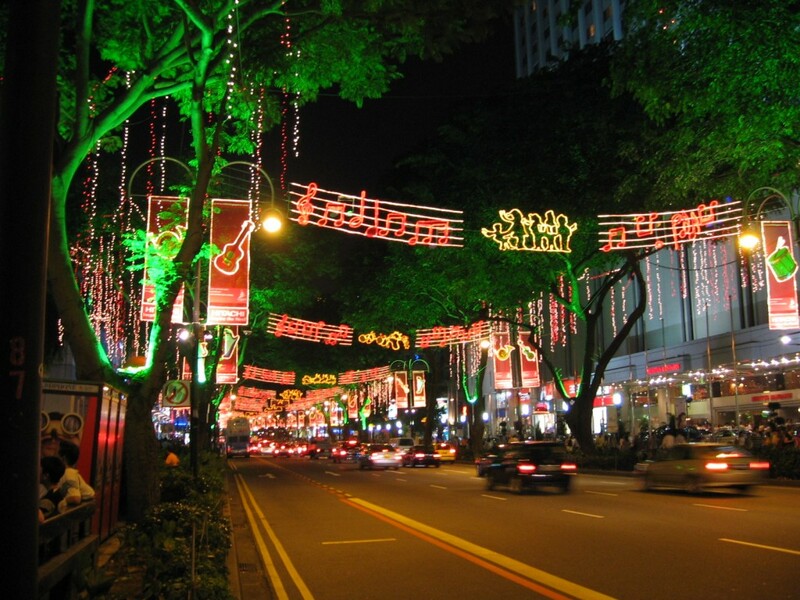 Orchard Road is home to a staggering 20 shopping centres, and pretty much sums up the obsession for retail therapy in this part of the world. This is not the only place you’ll find places to go on a spending spree either – Singapore really is a shopper’s paradise. Fashionistas will find familiar labels here, but with a far more favourable price tag than in western outlets. Before you jet off on your holiday, make sure you get your travel insurance! For an instant quote visit worldwideinsure.com or call 01892 833338. This entry was posted in The places we've been, Travel Advice on February 20, 2015 by worldwideinsure.